With an “Outstanding” Ofsted report for the last 14 years, Bushy Leaze Nursery is leading the Teacher Training Programme for the FTSA. 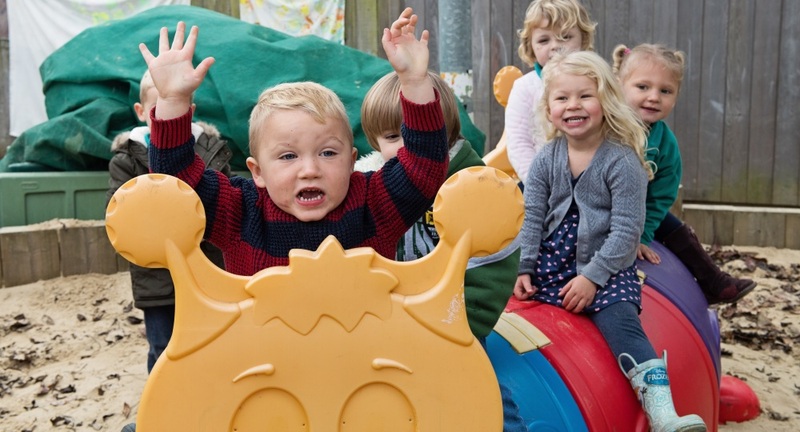 Bushy Leaze is a vibrant integrated nursery and families centre with extensive resources and is unique in that half of their 3 year old places are reserved for children with SEND, making it a very special place - families travel from far and wide to reach them every day. 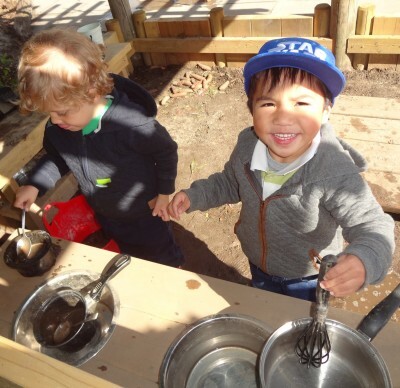 Rated as "Outstanding", Haven Nursery and Children’s Centre provides a range of Professional Learning opportunities for the FTSA. Haven offers a variety of services for families and children from the early stages of pregnancy to starting school. Their aim is to provide a supportive and encouraging environment, where opportunities are offered to challenge and inspire children and adults through learning that is accessible, meaningful and fun. Rated as "outstanding", Lanterns Nursery School and Extended Services is a nurturing and inclusive environment for all. Lanterns is a busy, friendly Nursery School and their extended services offer group activities and courses for families with children aged 0 - 5 years old. They provide a range of inclusive services to support and nurture all children and their families to enable them to flourish and develop confidence and self-esteem. A third of their 3 year old places are allocated to children with SEND. Lanterns is well known for it’s specialist training in autism.